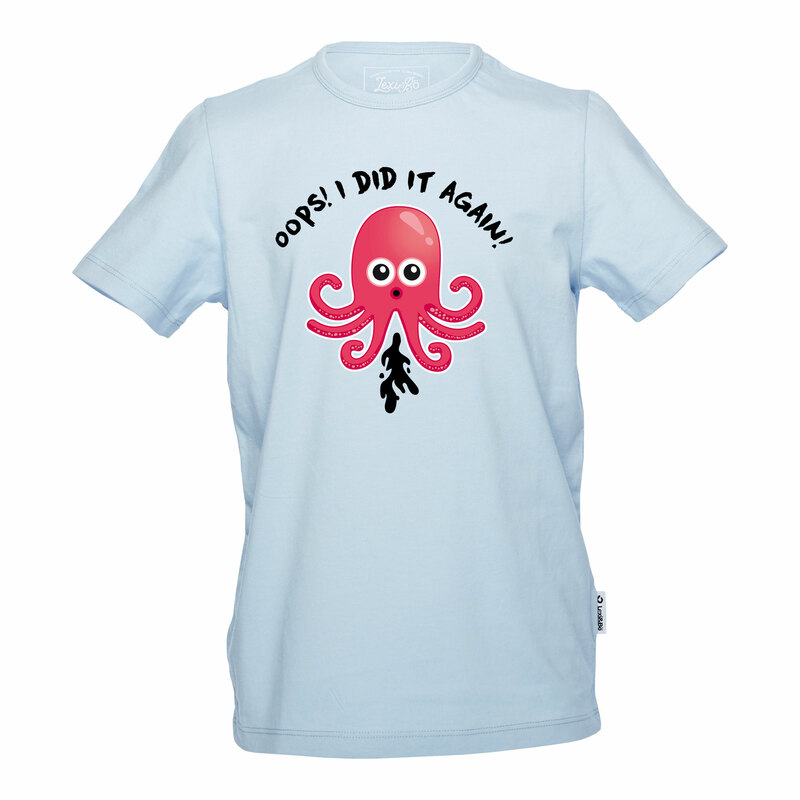 Details "Octopus Fart Boys T-Shirt"
Fun is guaranteed with our unique Lexi&Bö Octopus Fart t-shirt for boys in the fresh color blue bell. 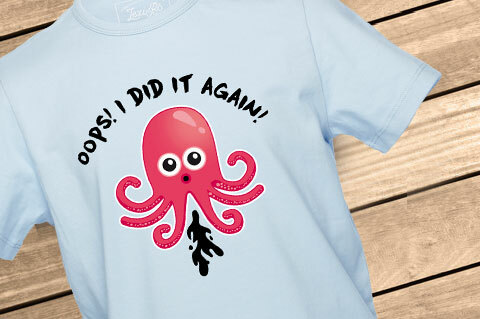 The small ink farting octopus with its big eyes is supplemented by the headline Oops! I did it again and makes your child laugh. 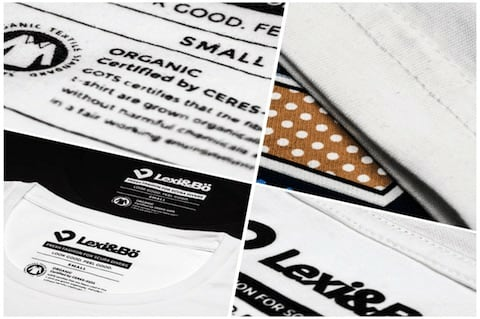 The DTG imprint consists of a water-based environmentally friendly color and it's free of chemicals. Therefore, the shirt is particularly suitable for allergy sufferers. 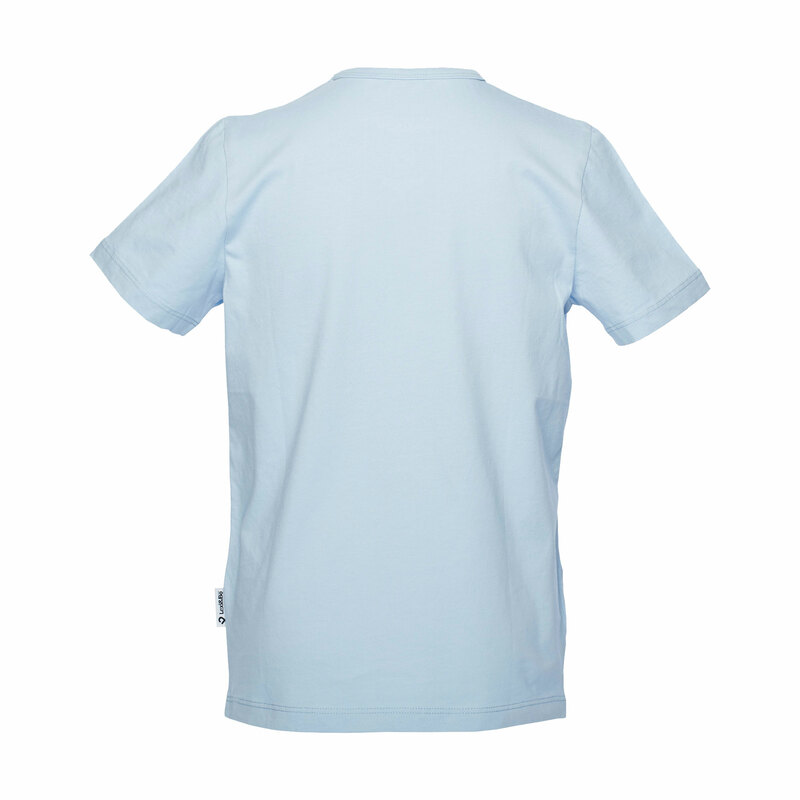 Thanks to the high quality cotton, the easy-care short-sleeved shirt is particularly comfortable on the skin. The loose cut offers plenty of freedom of movement for wild days. Through the reinforced round neck and the staibile 150g / m² fabric, our shirt does not wear out so easily and is very durable. Now you can romp! Customer evaluation for "Octopus Fart Boys T-Shirt"